Everyone possesses a voice that can express the full breadth of human experience over several octaves of spoken range, with all of its nuance and subtlety of thought and emotion. By following the progression of exercises devised by Kristin Linklater, you can bring more of yourself into your spoken communications, without pushing or straining. This class will cover the first half of the Linklater progression, helping you to reconnect to your breath and spoken vibration, reduce tension, and strengthen your voice. 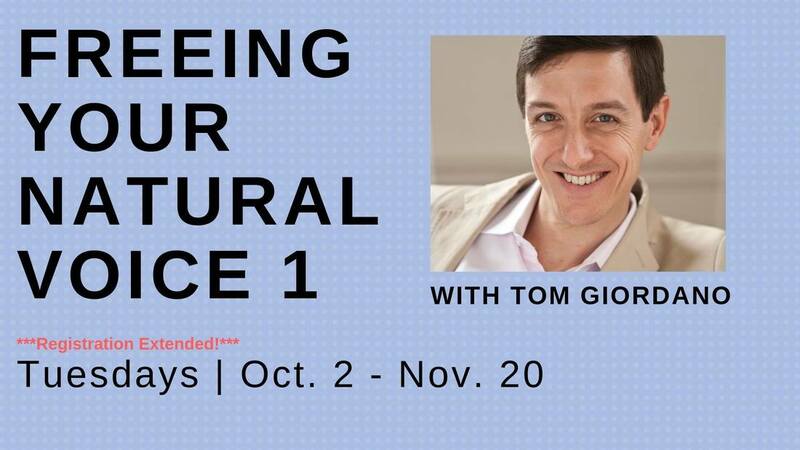 This class is for actors or others who want to bring more ease and more of themselves to their spoken communications. No prior voice training is needed, but this class can be great even if you've taken Linklater or other voice classes before.